James, with Hidden Router here. After giving it some thought and talking to everyone internally – we all decided to offer a new feature! 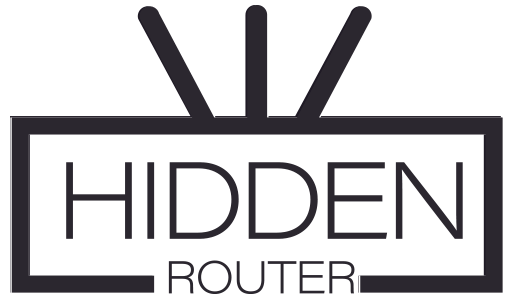 Have you ever wanted to get a second Hidden Router for yourself or someone close to you? But you are worried that they will need to pay a monthly fee for our blazing fast VPN service? Worry no more! As of October 1st – you can now purchase a second device (with 1 month included) from your account ( https://hiddenrouter.com/account ) and it will always be active, as long as you have one active subscription with us!